Most of us would down a couple or two paracetemol when we feel that our fever is rising. Sometimes it works but sometimes even with the medicine the fever had to run its course. Recently I was camping outside….I’ve always wanted to sleep under the open sky and admiring the stars as I fall asleep. I got my wish during my recent trip to Thailand. I slept under the mosquito tent covering. At about 2.30pm, a light rain woke me up. By the next morning, I could feel potential fever rising. I would have likely caught a chill. 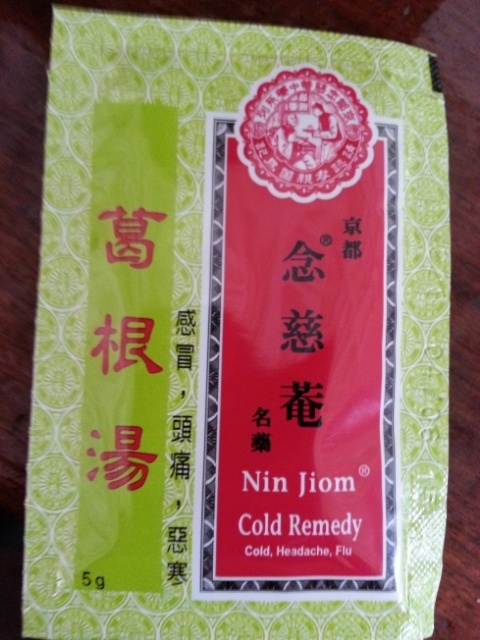 My friend quickly took out 2 packets of Chinese herbal remedy for chill and it was mixed with half a cup if hot water. 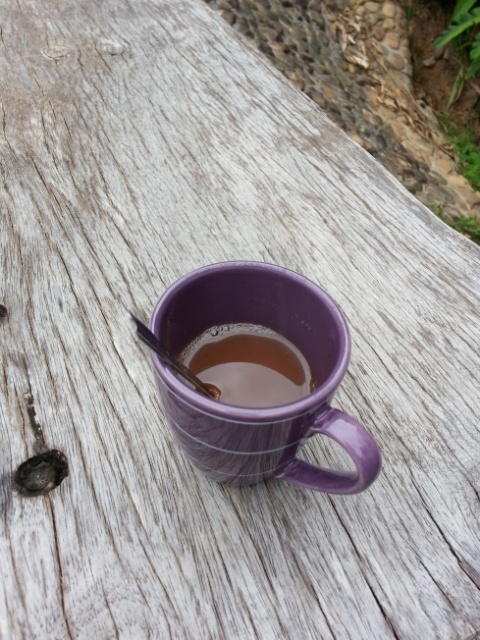 Of course it had the unpleasant medicine taste…but after drinking the medicine taste but almost immediately after drinking it I felt better. After lying down for about 10 minutes, I felt completely okay and we were able to continue our journey. My friends said that through their experience, herbal remedies like this works more effectively compared to a course of antibiotics. But it has to be taken early…the moment the symptoms arise. Once the temperature, fever and flu manifest, it sometimes got to run its course. 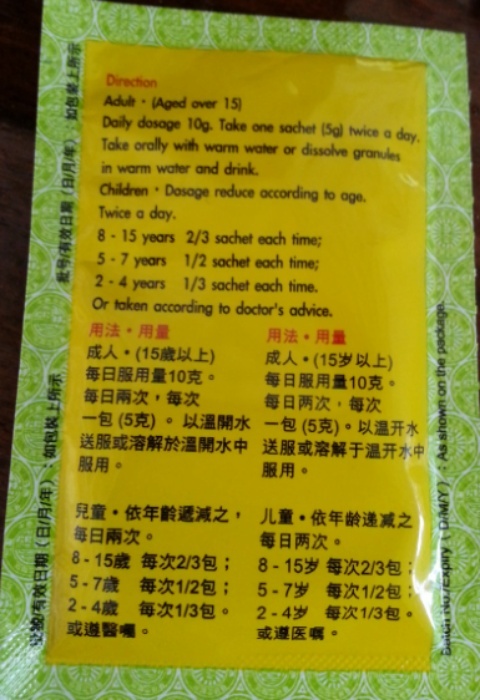 Chinese herbal mixtures like these can be bought from Chinese medicine shops and are available in sachets. I believe they work through harmonising the body’s internal elements- after all it is often the elemental imbalances that causes the rise of fever, chills and flus in the first place. RELATED: Past Lives Regression curing an incurable condition?